Summer Bucket List: W.T.T.W Blog Hop..
Friday has come around so quickly again. Don’t you think? From 3.20pm this afternoon all 4 of my children will be broken up from school and Uni for the Summer holidays!!! Yeah!! 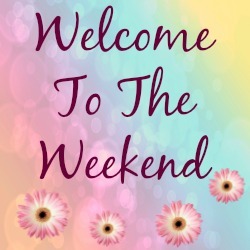 Schools out for Summer..
W.T.T.W Blog hop or should I say; Welcome to the weekend blog hop? Too long to fit in the title!! Looking for new blogs to read and comment on? Why not join us? Me, my youngest 2 and Mollie the Collie are planning what to do over the holidays. Also my husband has got a few weeks holiday from work so it will be fun, fun fun. 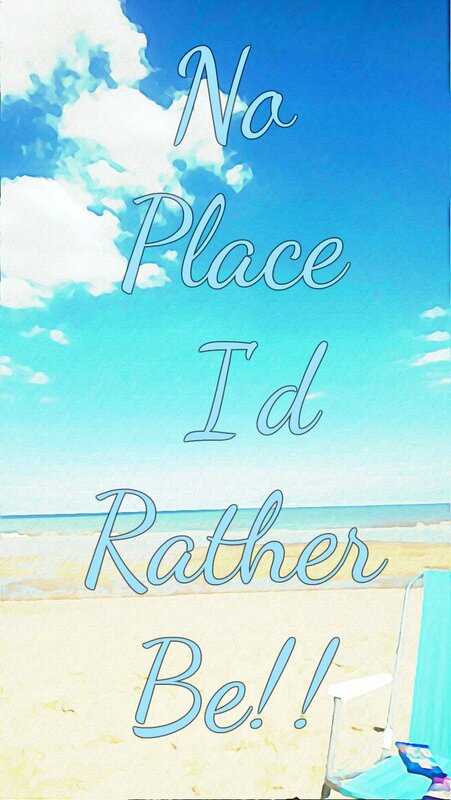 Hopefully the weather will stay nice!? 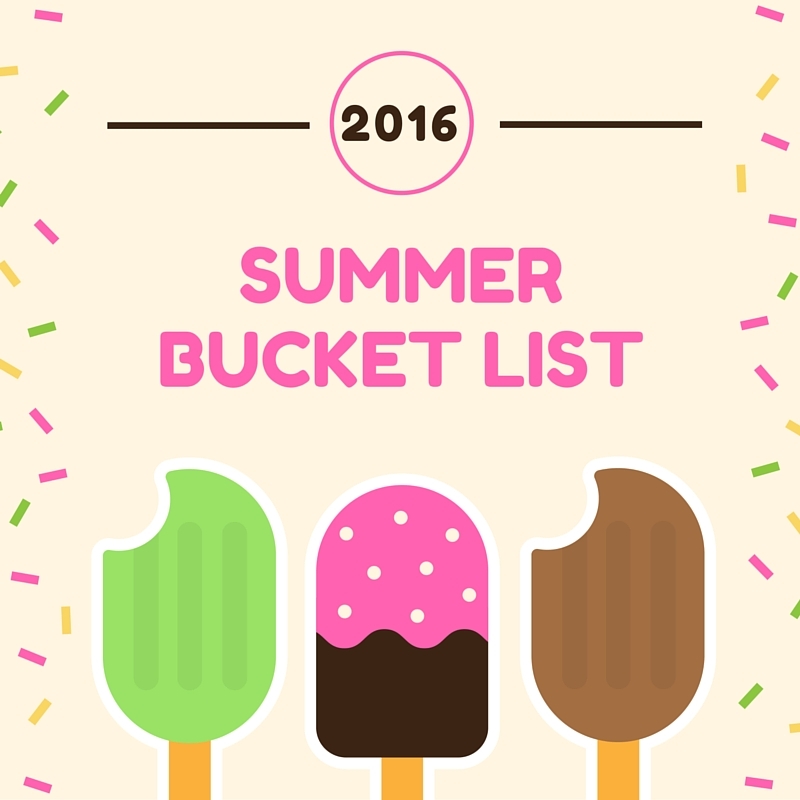 A few things we have planned on our Summer bucket list to do over the holiday. This year is nice and simple list so we can complete it!! Visit the seaside: We have nothing booked yet but we will be visiting the seaside some time over the next 6 weeks. Even if we have to take Mollie on the train with us! Got to the pictures cinema: We love to visit the cinema on rainy days. We need to find a film we can all agree on and wait for a rainy day. We discover Cineworld in Nottingham on my daughters birthday and we loved it there. Walks around the countryside: We all love walks in the countryside. Climbing hills in the Peak District. Getting lost for hours and then eventually finding our way back to the car. The promise of chippy chips when we have finished keeps us walking for hours! Swimming: We are lucky enough to live near a swimming pool with slides. So lots of early morning trips to the swimming pool, me thinks. Days out in London: As well as walks in the countryside we also love walking around London. We can walk for miles and the last time we went we walked for around 20 miles. Have a few picnic in the park: Take some food, outside games and just chill at the park with the children and Mollie. I can easily get my youngest son to the park now. I will just mention Pokemon!! Visit lots of cool places for fun days out: Matlock, Lincoln, Skegness, Nottingham. Exercise: Early morning runs, basket ball, tennis, rounders and trips to the park for some time on the outside gym machines. Think that is everything covered for the next few weeks!! "Braised Lamb Shanks With Creamy Mashed Potato And Lemon…"
Happy summer! Enjoy all your sun and fun! Thank Laurie, whoo I love London!! Your list does sound very doable and fun. It's been hot and sunny here for most of our summer so we've been doing a lot of swimming and will hopefully go to the ocean tomorrow after spending all day at the lake yesterday. I am exhausted but the kids love it, and so do I after I get us where we're going lol. That sounds great fun Mandy 🙂 We love swimming ..
Super summer bucket list. Hope you get to do all of it. Sounds like my kind of idea of a holiday! We are going to Rye by the end of August! Nice plans! We went to Hawaii in March when our daughter graduated so no big plans for the summer. Might take a short road trip. Thanks for the party, Claire.